Looking to Become a RA? Campus Life > Looking to Become a RA? The Office of Residential Student Services (RSS) is looking for students to become RAs for 2019-2020. The selection process to become a Resident Assistant (RA) for 2019-2020 has officially begun! The Office of Residential Student Services (RSS) is looking to hire new students to undertake the role of providing safety and comfort to the students that reside on campus. URH Monday, Oct. 8, 2018 from 3:30 to 4:30 p.m.
URH Thursday, Oct. 11, 2018 from 8 to 9 p.m.
URH Monday, Oct. 22, 2018 from 8 to 9 p.m.
J-100 Thursday, Oct. 25, 2018 from 3:30 to 4:30 p.m.
URH Monday, Oct. 29, 2018 from 8 to p.m.
J-100 Thursday, Nov. 1, 2018 from 3:30 to 4:30 p.m.
URH Wednesday, Nov. 7, 2018 from 8 to 9 p.m. There are important requirements that one must meet in order to apply to become a RA. Firstly, one must have at least a 2.75 GPA and be enrolled at Kean University as a full time student. 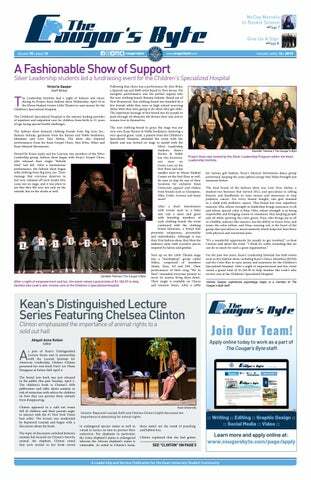 Also, one must have good conduct standing with Kean University. Lastly, it is vital that people who are interested attend at least one of the informational sessions, or else they will not be considered for the position. Resident Hall Director (RHD) of Freshman Residence Hall Laneesha Baccus said the best advice she would give someone considering becoming a RA is to "be committed, put your best foot forward and do not give up." One must realize the responsibility that comes with the title of RA. One has to ensure the safety of the students that they are assigned to. Ultimately, one must make it their goal to be a mentor and protect the students that will reside on their floor. Baccus also said that the most rewarding part of becoming an RA is "being able to put a smile on the residents' faces and being able to receive new ideas and learn from them." Becoming a RA can be a very rewarding experience for students. One will create many new connections with students and guide them through their residential experience at Kean. Some students even look up to their RA as a mentor or a role model. 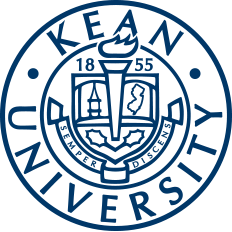 For more information on RSS or becoming a RA, one can visit their office in Whiteman Hall, contact rssjobs@kean.edu, call (908) 737-6800, visit their web page or visit their Cougar Link.